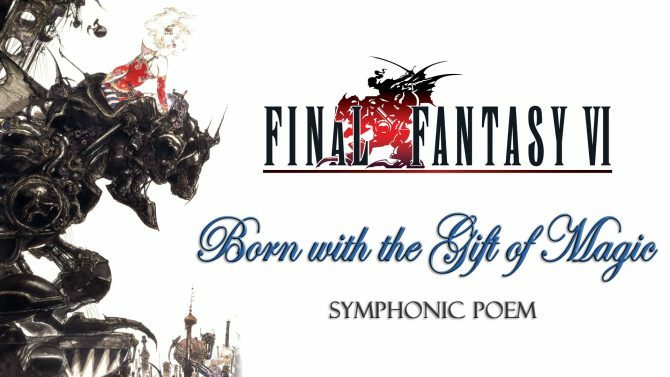 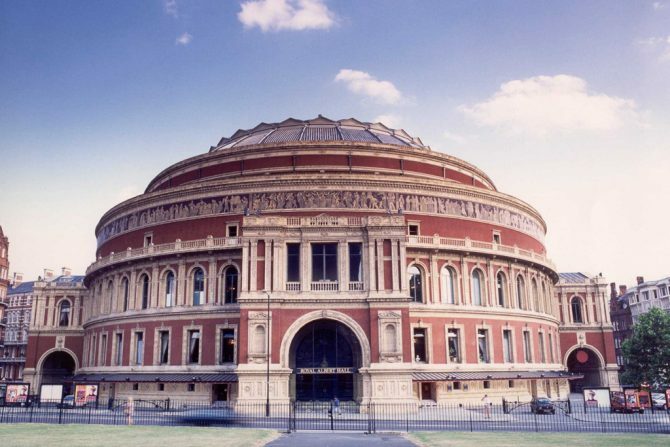 Earlier this summer at Stockholm Concert Hall, the Symphonic Poem of Final Fantasy VI was performed by The Royal Stockholm Philharmonic Orchestra and today, in cooperation with Merregnon Studios, that performance is now online. 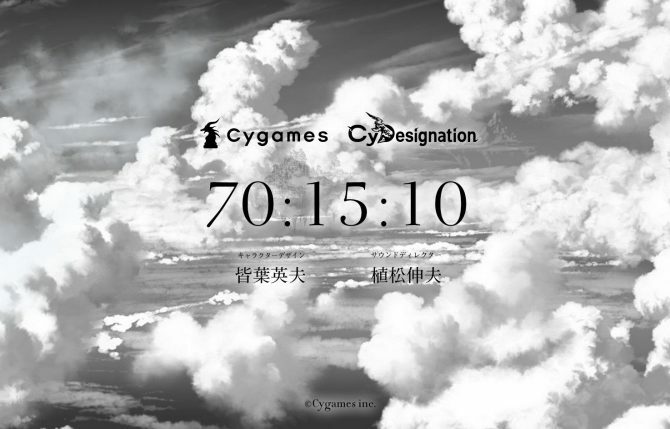 Japanese developer Cygames opened a teaser site with a count down for something named "Project Blue" (most probably not the final title), described in the accompanying press release as a "blockbuster RPG." 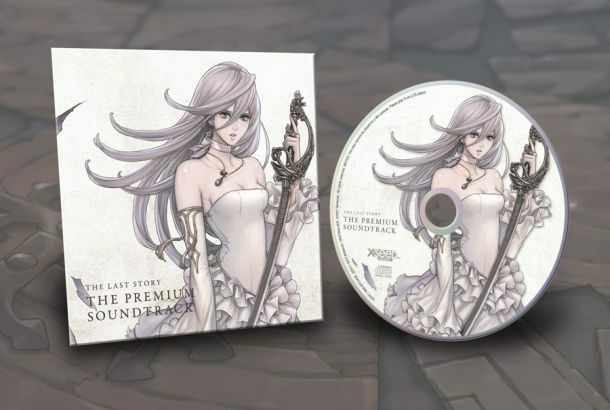 XSEED has announced that The Last Story will be shipping to the Nintendo Wii in North America on August 14. 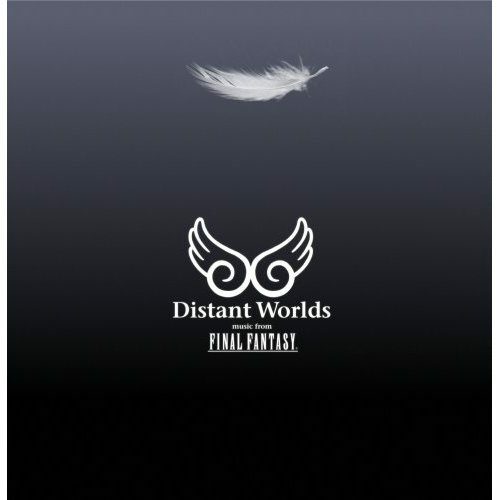 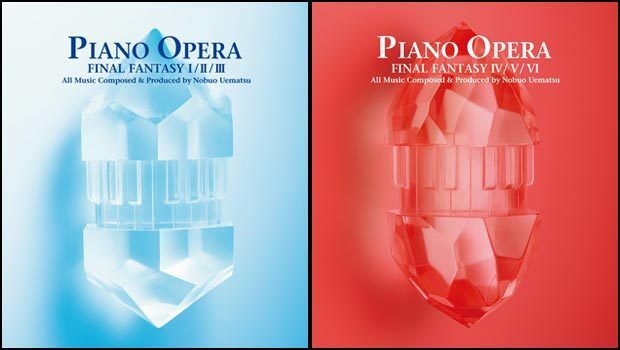 Square Enix has promised a year-long celebration in lieu of the Final Fantasy franchise turning 25 this year, and the music department isn't skimping on the goodies. 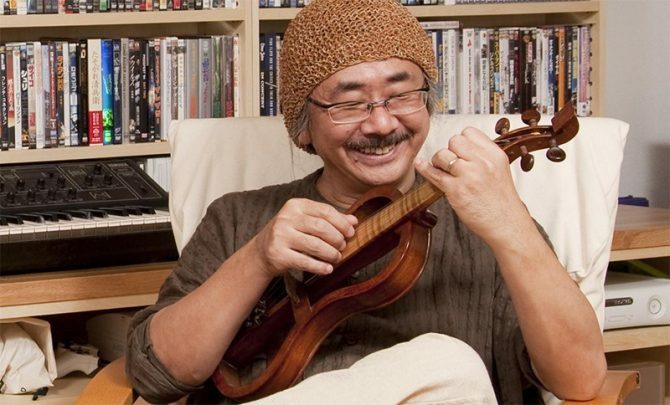 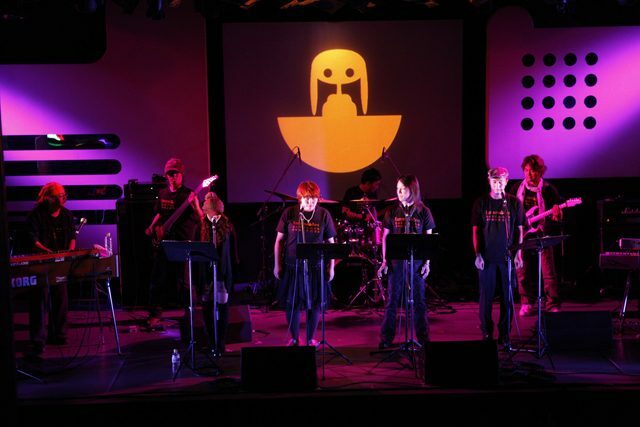 According to the organizers of the event, the yearly gaming and music festival in Baltimore coming up this January, renowned videogame composer Nobuo Uematsu and his new band Earthbound Papas will be performing at this year's Magfest. 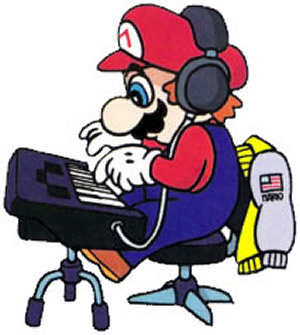 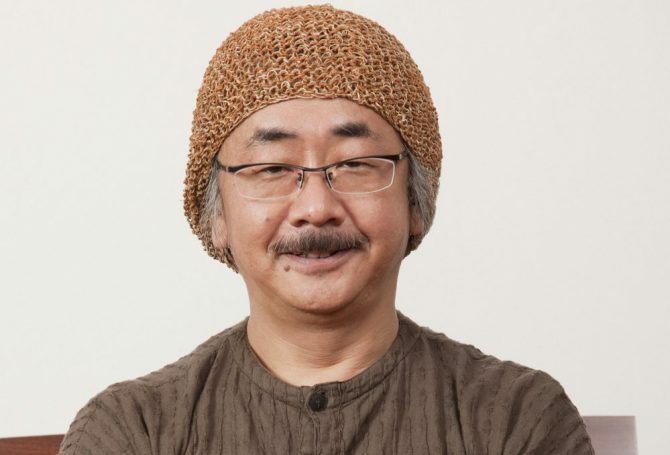 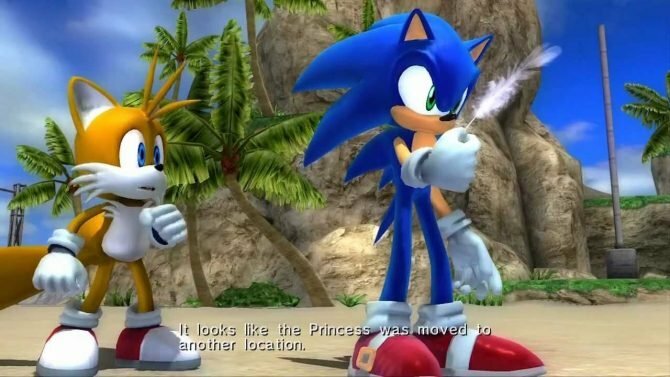 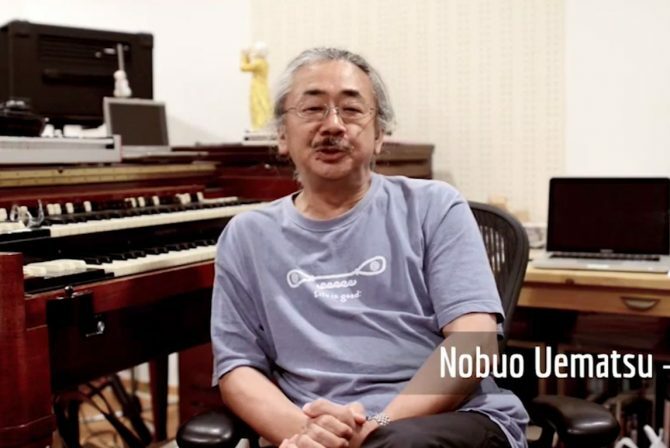 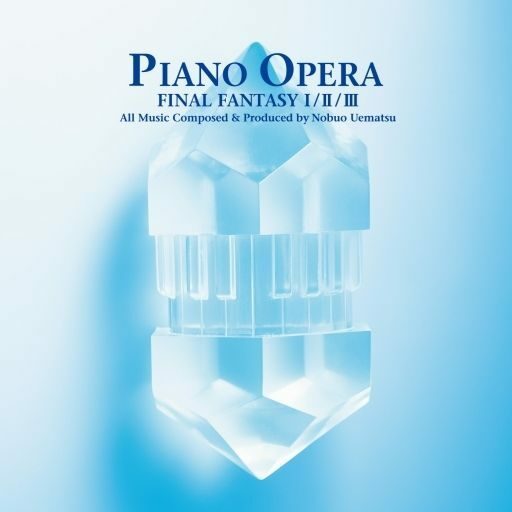 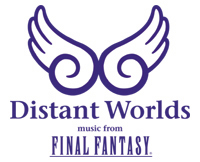 Every Wonder What It’s Like to Work with Nobuo Uematsu?